We are your Real Estate Consultants! We approach Real Estate the way we would like to be treated! We answer our phone, emails and text messages on a timely matter. We do what’s expected and beyond! We treat every purchase and/or sale as if it were our own! We treat our customers like family and friends. We work with a sense of urgency while maintaining our customers relaxed throughout every transaction. Never leaving an opportunity passes our customers by. We know that at the end of every transaction, we gave our customers the best real estate experience. We build a trusting relationship with them that will last a life time. Maritssa Vazquez is a highly successful licensed Broker Associate in Florida, with 15 years experience. Her service area includes Palm Coast, Flagler Beach, and all of Flagler County, Florida. Helping satisfied customers buy and sell properties since 2002, Maritssa has built an enviable referral network and strong center of influence. Her background experience base includes duties as the office manager of a large international real estate franchise, as well as case processing and assistance with a large local real estate title insurance and closing company. Maritssa’s BS in Accounting from the State University of New York, H&R Block tax certification, and fluency in Spanish, has been instrumental to her success with international sellers and buyers. Her customers include higher end investors, young first time buyers, new construction builders, and those demanding the benefits of water front living and the security of pristine gated and golf communities. 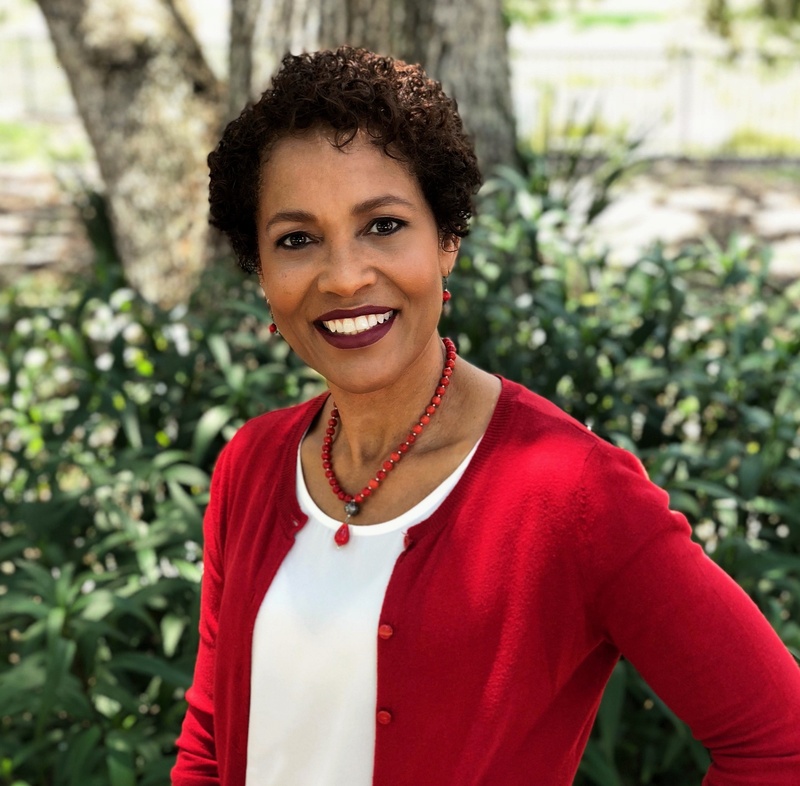 As a graduate of the highly regarded Flagler County Leadership Program, sponsored by the Chamber of Commerce, as well as her service to the Flagler County Association of Realtors Investment and Finance Committees, Maritssa is uniquely positioned to assist you with the accomplishment of your personal real estate goals. Maritssa is also very involved in the Flagler County Runners Community and the BearCat CrossFit family. 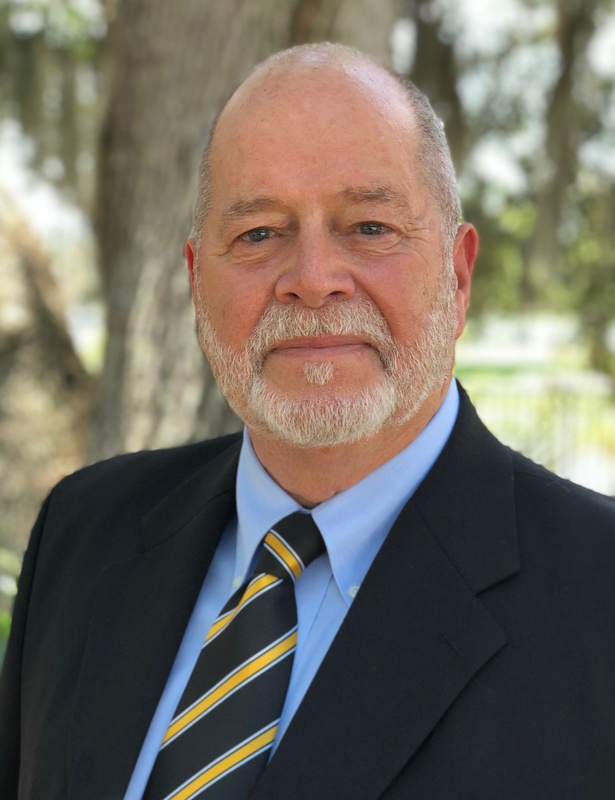 Frank Zedar is a Broker Associate with 31 years of Real Estate Sales, Management, Marketing, and Instructor experience· He was licensed in 1986, after a twenty year career as a US Army Officer, ending with an assignment at the Pentagon and the Defense Intelligence Agency. He has been both a Top Producing sales agent and sales manager with Mount Vernon/Weichert, GMAC, Century 21, and RE/MAX. Frank earned his BS in Industrial Management from the University of Tampa and his MBA from Georgia Tech. His Real Estate designations include the GRI (Graduate of the Realtor Institute), CRS (Certified Residential Specialist), CDPE (Certified Distressed Property Expert), CNE (Certified Negotiations Expert), and CLHMS (Certified Luxury Homes Marketing Specialist). Investors will appreciate that Frank is a Harvard Certified Real Estate Negotiator and Mediator, as well as a Virginia Courts Commercial and Family Mediator. While pursuing his real estate career in Virginia, Frank was a Commercial Member in the Northern Virginia Realtor Association. He also was a regular speaker on a wide variety of real estate topics. Helping families to accomplish their real estate goals has always been important to Frank… and in today’s tough environment he has helped those same families to avoid the stigma of foreclosure. In addition, he has been instrumental in the moves of Senior Executives from Exxon-Mobil, Nextel, the FBI and Secret Service, AOL-Time Warner, and the US Department of Defense, among others. Locally, Frank has served as a member of the Realtor Association Board of Directors. He is the primary Realtor Ethics Instructor, serves with Professional Standards, and is a past Chairman of the Realtor Grievance Committee. He is also a certified Realtor Association Mediator and one of three Trained Ombudsmen, in a new program to help resolve conflicts, before they become larger challenges. Ask any real estate agent, and they will tell you that the firm they join has a huge impact on their success… or lack thereof. And that is exactly why we chose Atlantic Beach Realty! Atlantic Beach Realty is a locally owned and managed real estate company in Flagler County, Florida. We serve all of the County, including Palm Coast and Flagler Beach. We also cover parts of Volusia County and St. John’s County.